The devil’s in the detail, as they say. But perhaps you want to show off your angelic side. Sound familiar? Then these braces/suspenders are for you. These braces/suspenders will add a touch of elegance to any outfit – formal or casual – all the while remaining discreet, because the colour looks great no matter what you’re wearing and whatever the occasion. Our wine chevron skinny braces/suspenders are a faithful ally that you’ll take with you everywhere you go. The elasticated strap – 25 mm wide and 120 cm long – boasts a chevron pattern that will have you looking your best, while the stainless steel clips attach effortlessly to any style of trouser. 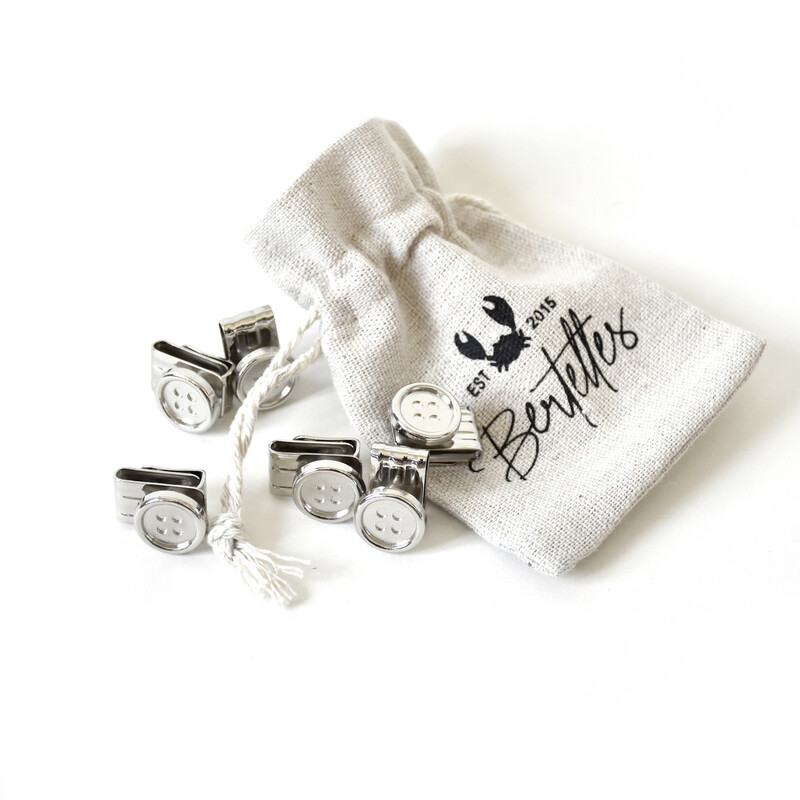 And they come with high-quality details that make all the difference – a Bertelles-branded badge and a contrasting brown back portion. These wine chevron braces/suspenders are handmade in Belgium with four generations of expertise behind them – so you know you’re getting quality and style.